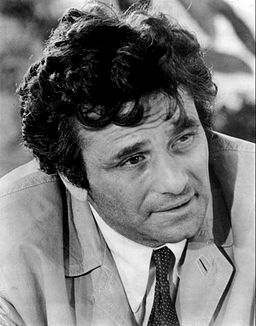 Hopefully you’ve watched the TV show Columbo. Curious about what this character has to do with psychology? You’d be surprised. In this episode I analyze Columbo in terms of the psychological technique called motivational interviewing. I also take a look at the criminal lineup scene in the Jennifer Garner movie, “Peppermint“. I also explain why you remember how to ride a bike but can’t remember where you put your cell phone. Along the way we learn about Semantic vs. Procedural memory. This episode was sponsored by Bombas. When you buy a pair of socks at Bombas they will donate a pair to a person in need. Click below and use the code PSYCH to get 20% off your first purchase and support The Psych Files!